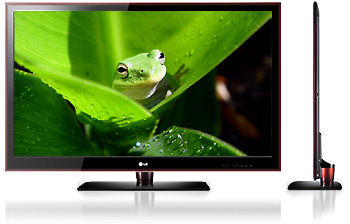 The LG 47LE5500 is a 47 inch 1080p Full HD LED TV that features a stunning ultra slim design and offers a 1920 x 1080p screen resolution. 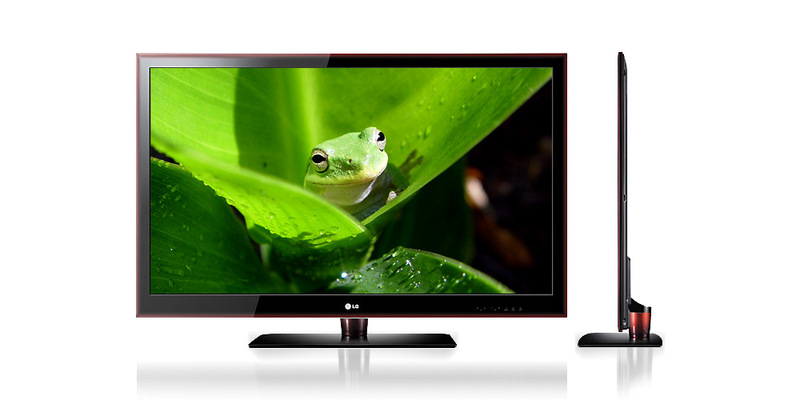 The 47le5500 led tv also has NetCast technology. This feature enables you to access movies, TV shows, news, weather and the world’s largest library of HD movies in 1080p. VESA Compliant (WxH) 200mm x 200mm - 8" x 8"